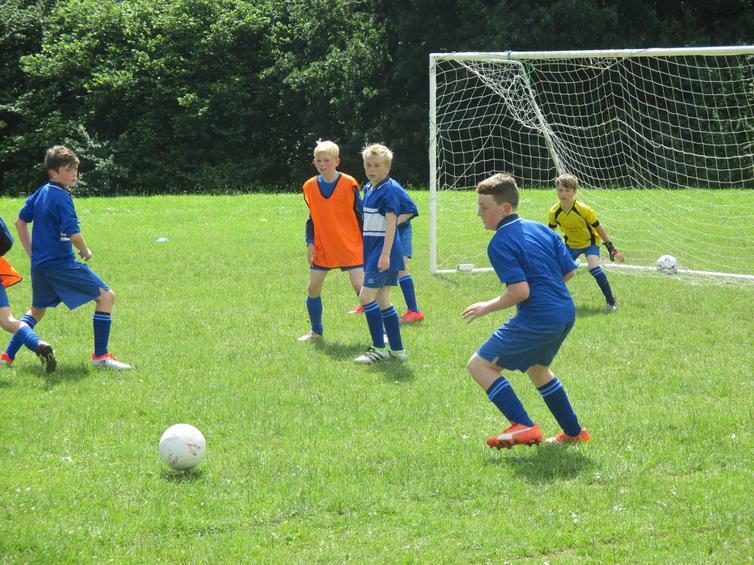 The year 4 and 5/6 football teams had more success this afternoon, winning their matches against Yealmpstone Farm Primary School. 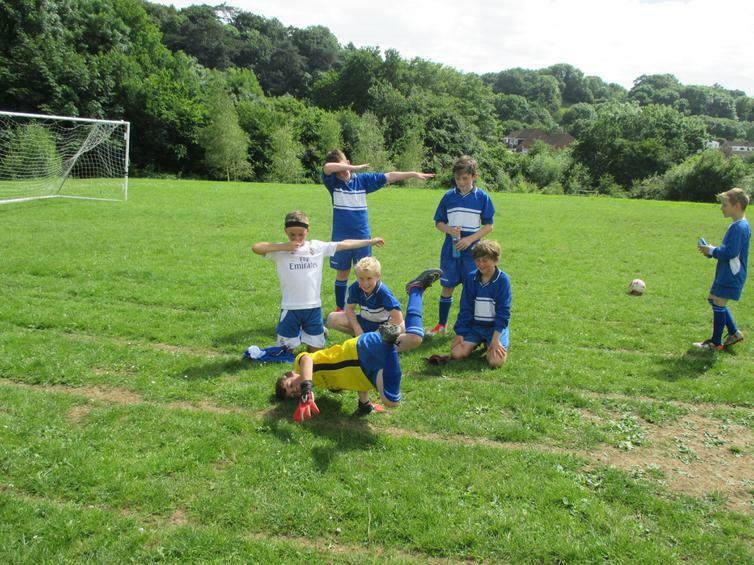 They definitely brought their shooting boots, with the Year 4 team running out 24-7 winners!! 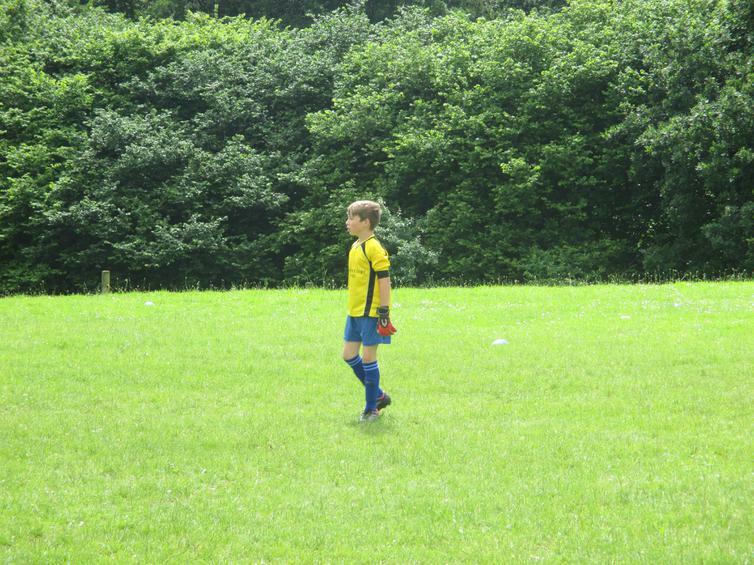 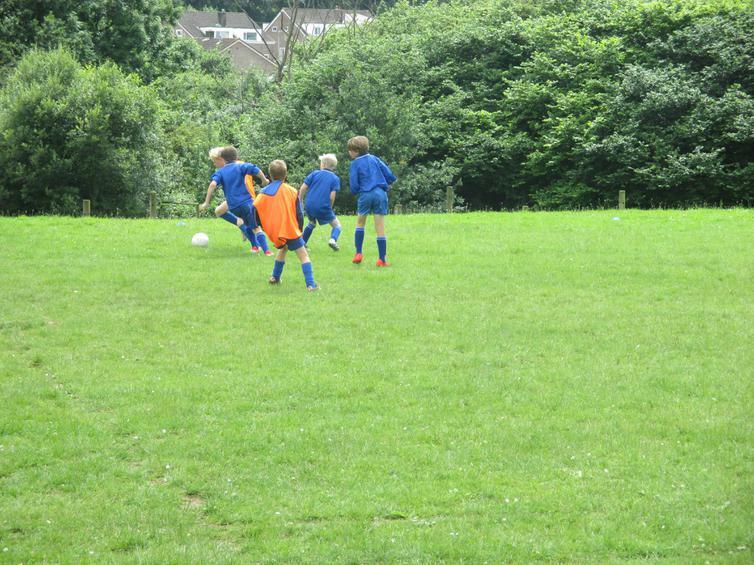 The year 5/6 match was slightly closer - 8-4 was the final score! 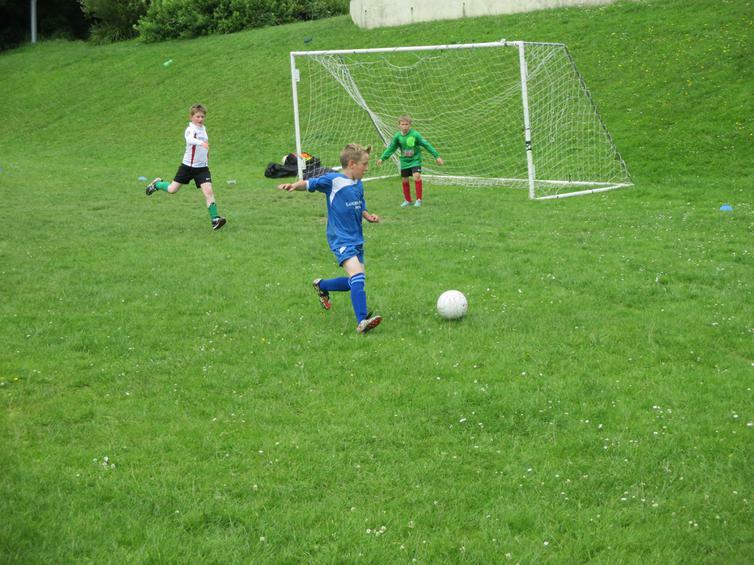 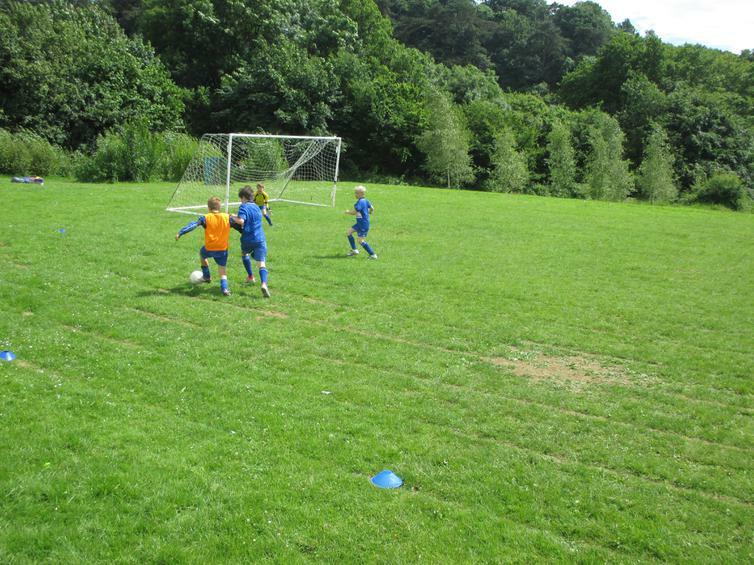 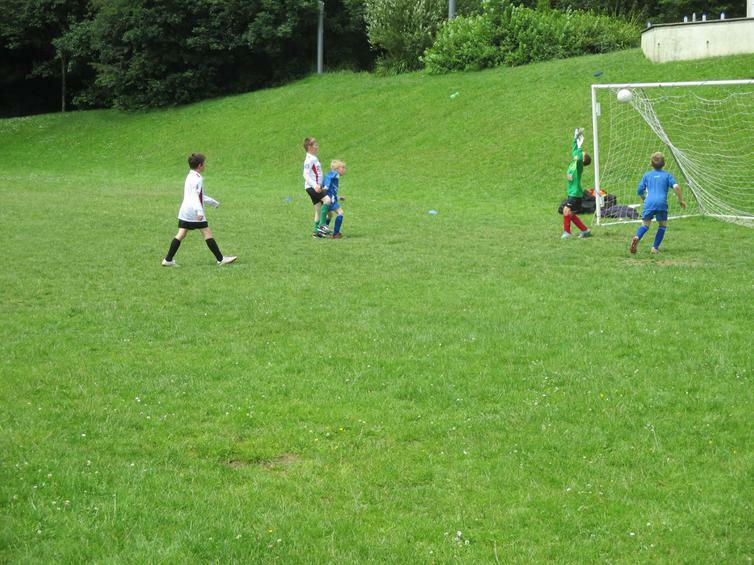 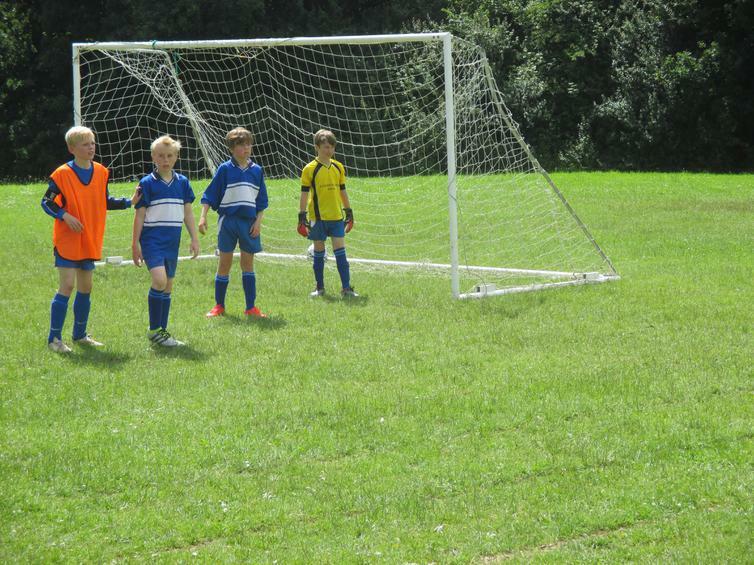 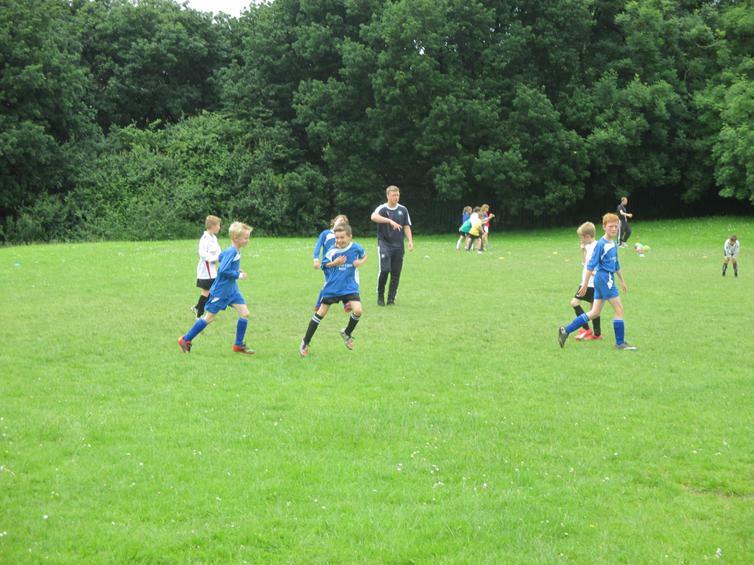 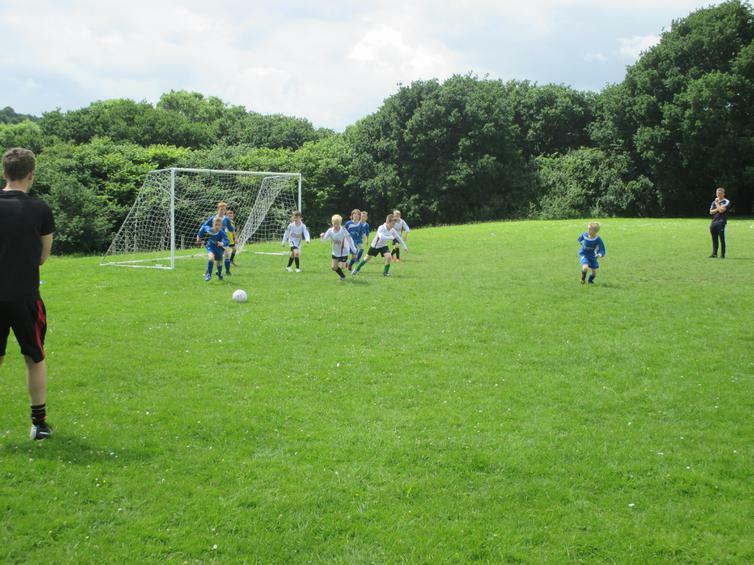 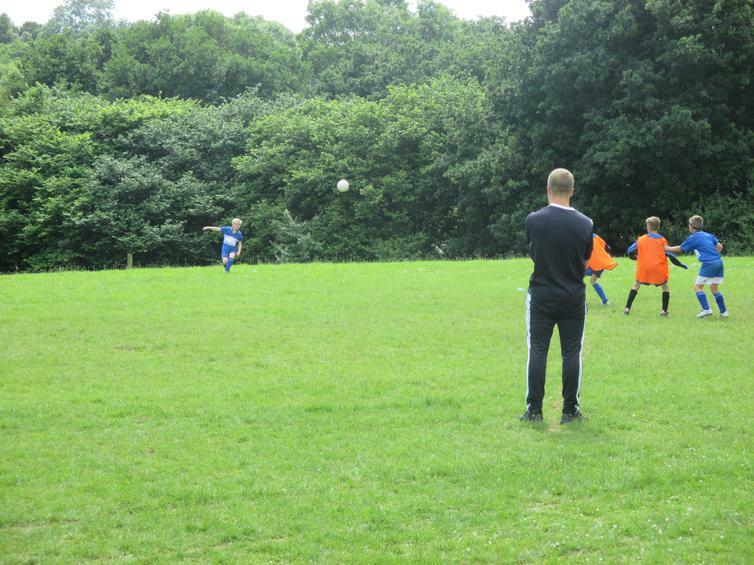 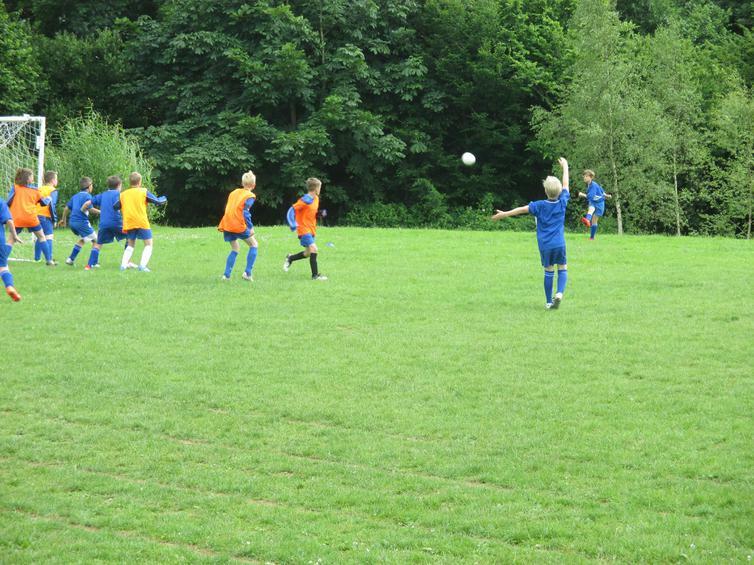 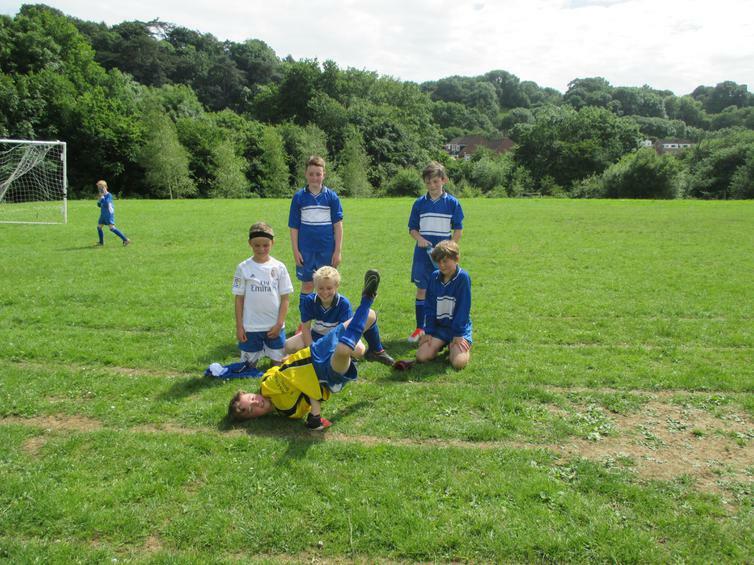 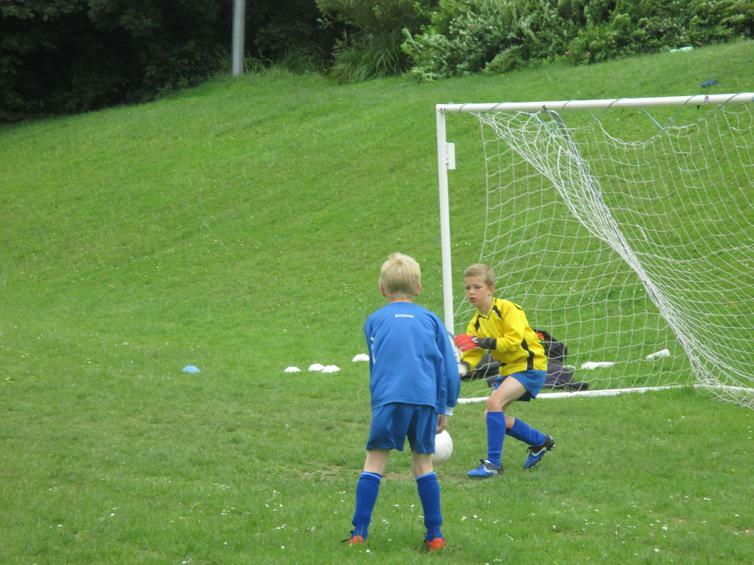 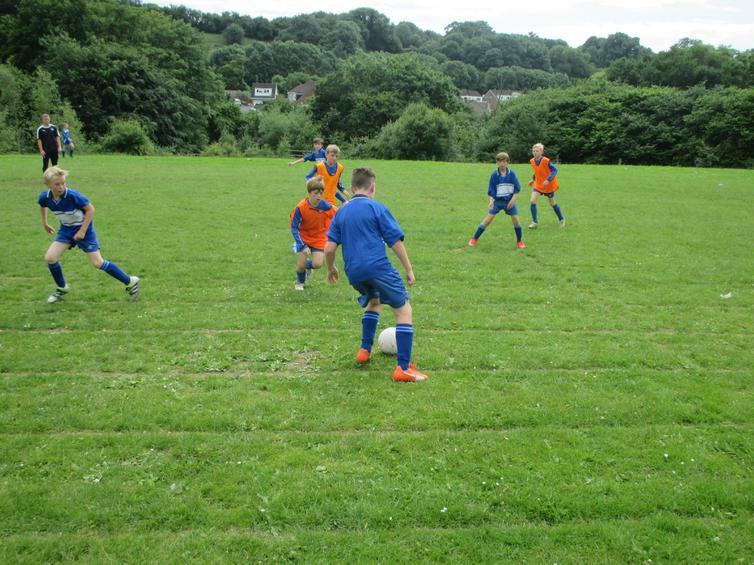 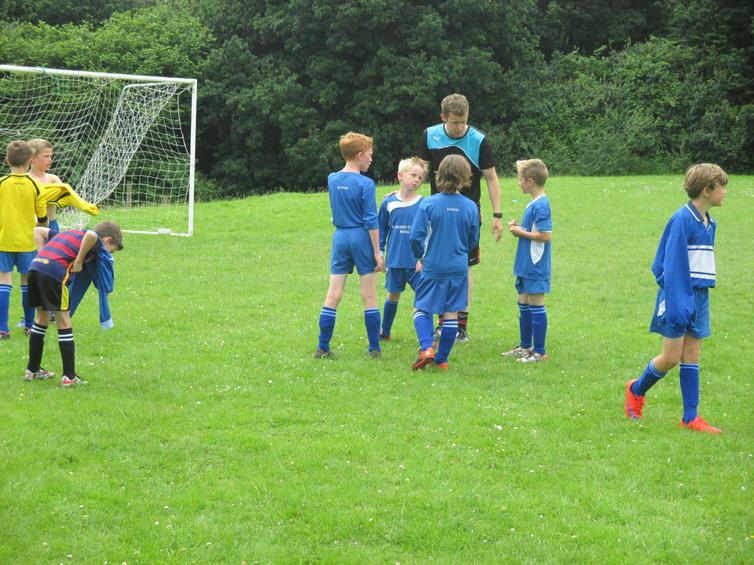 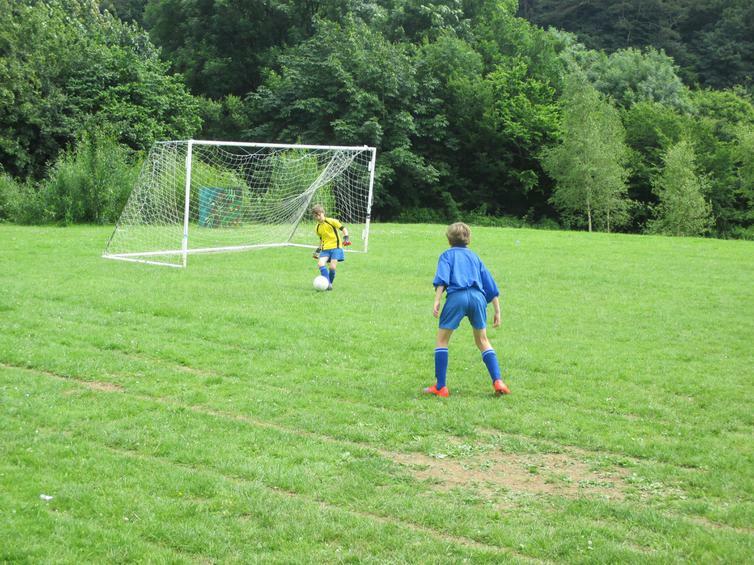 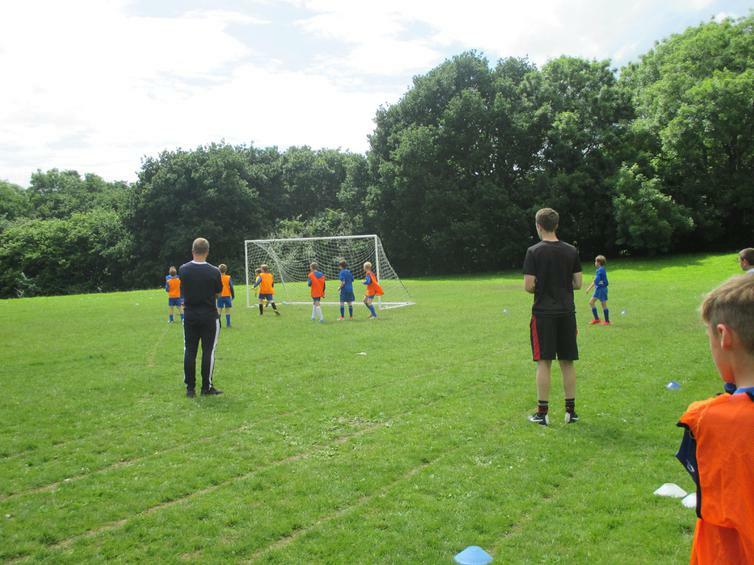 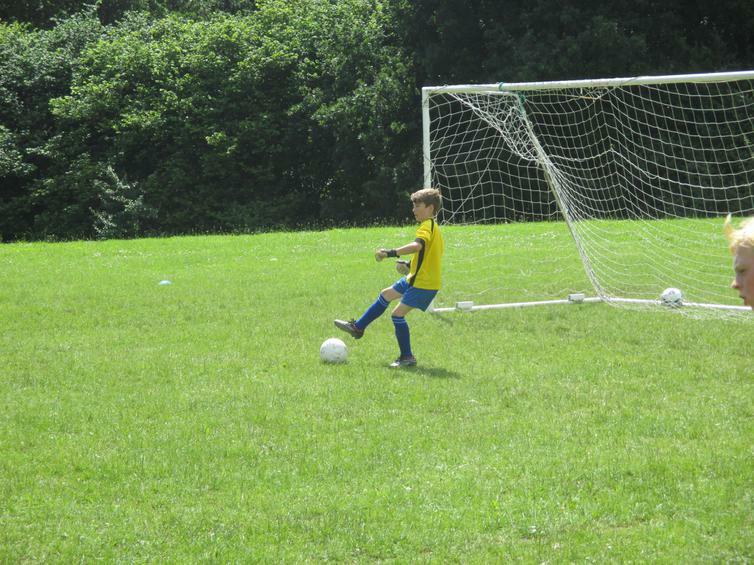 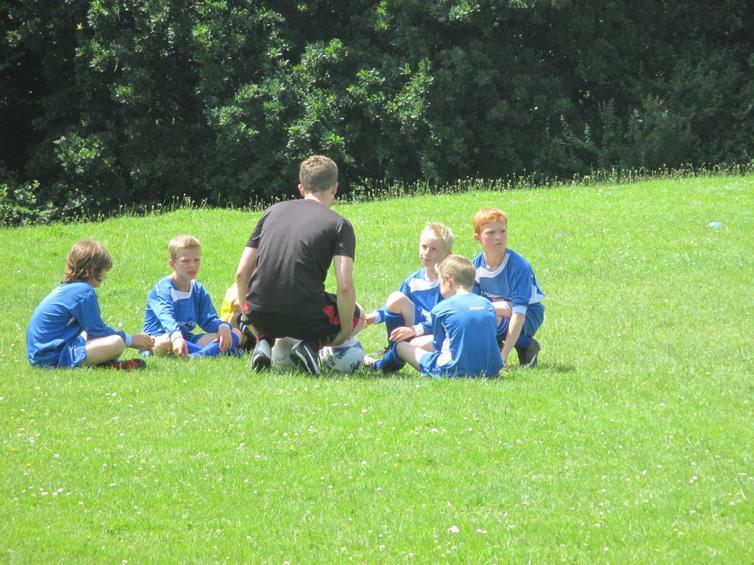 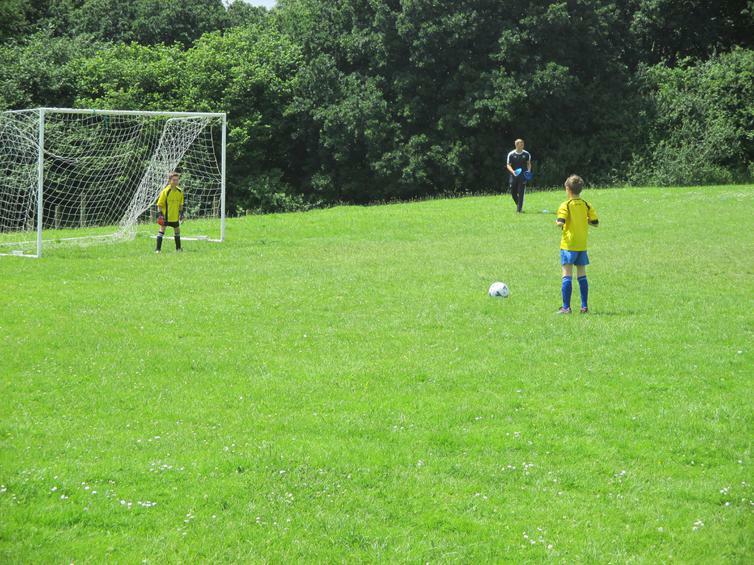 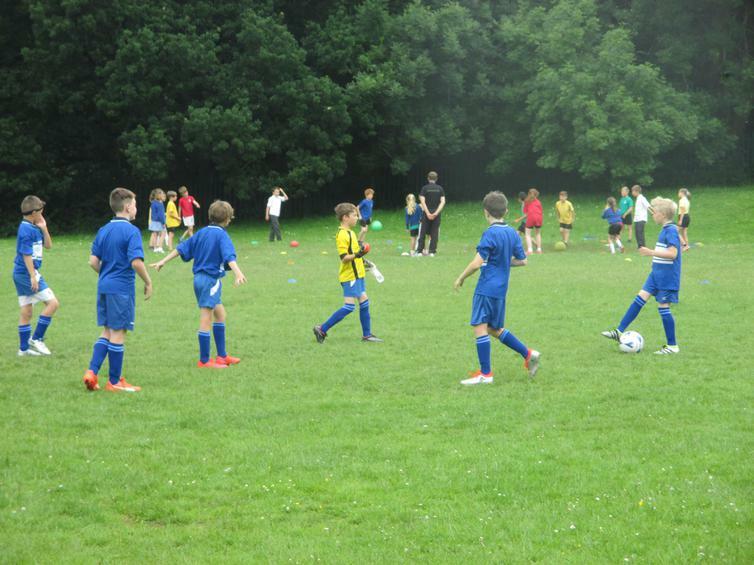 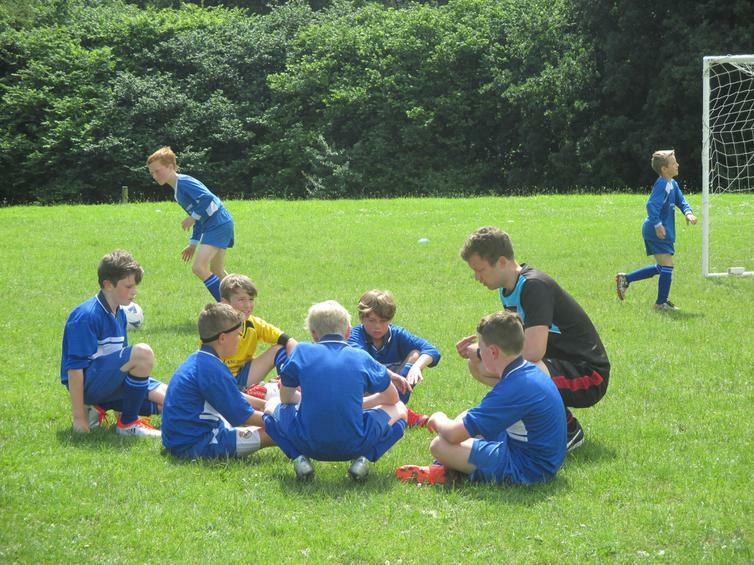 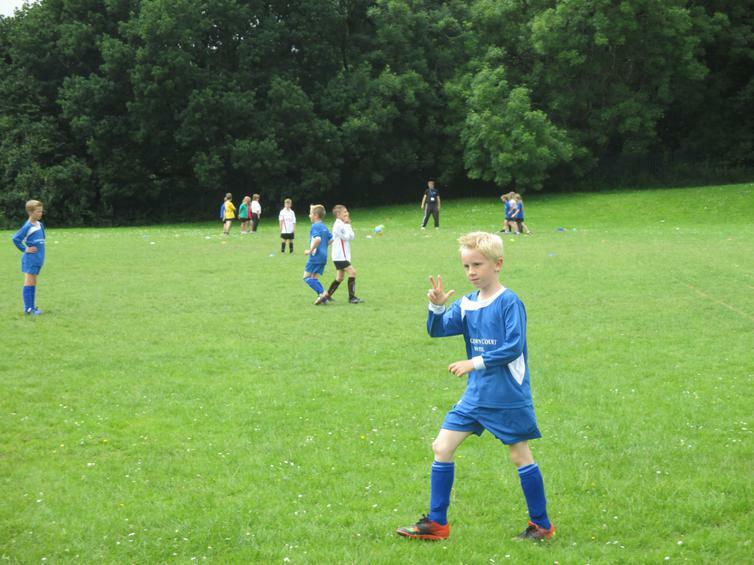 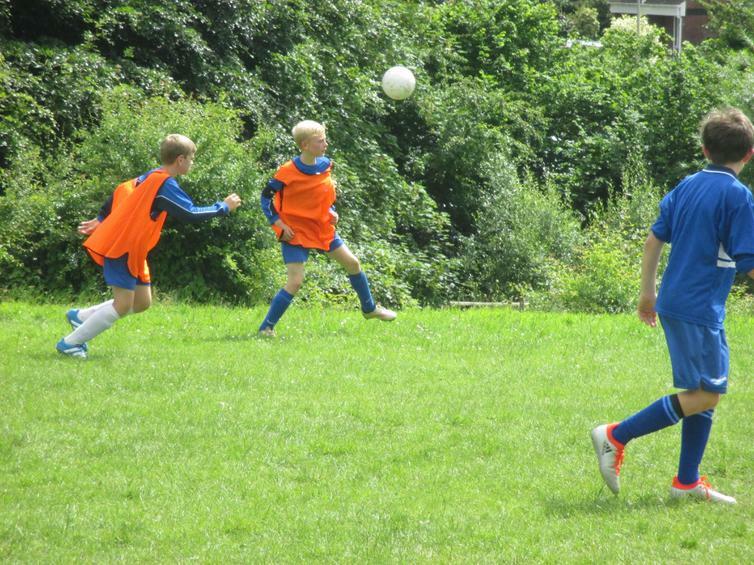 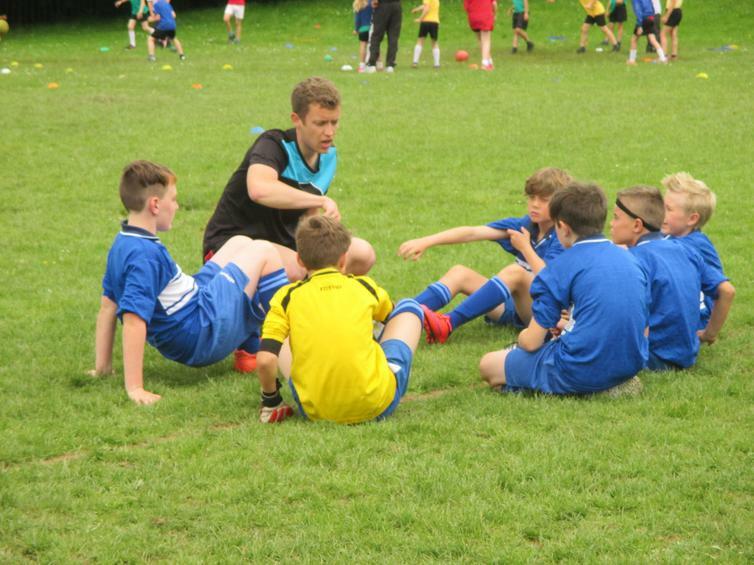 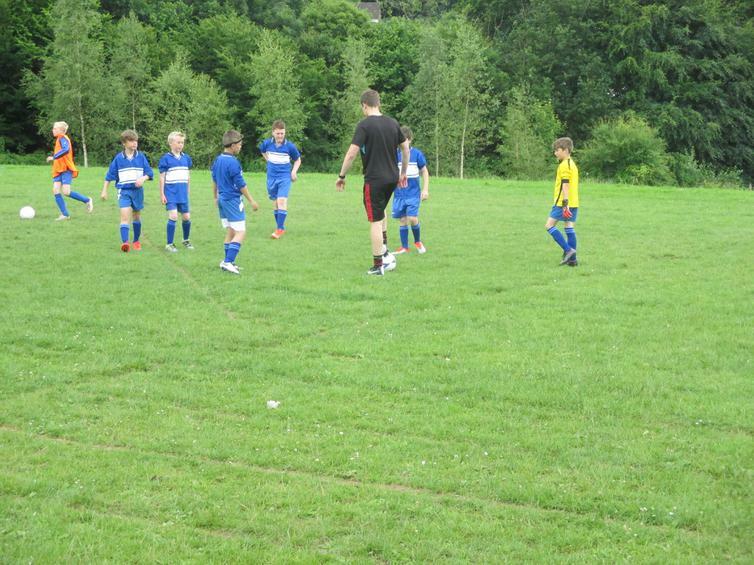 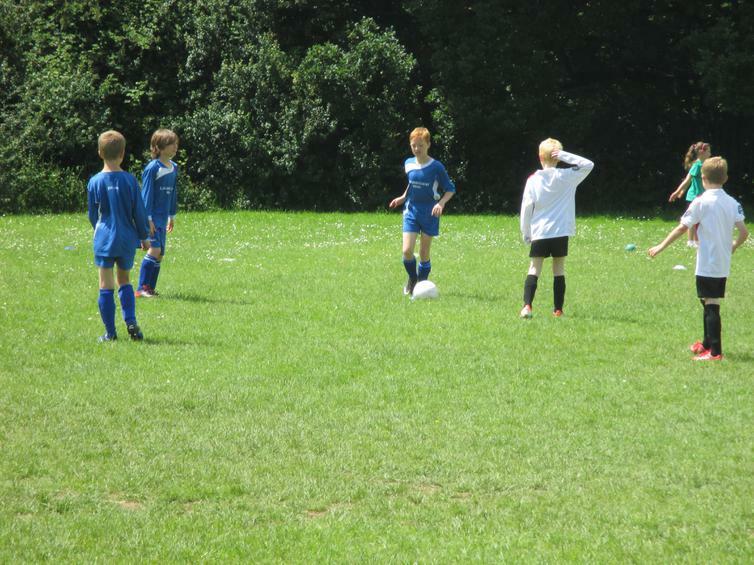 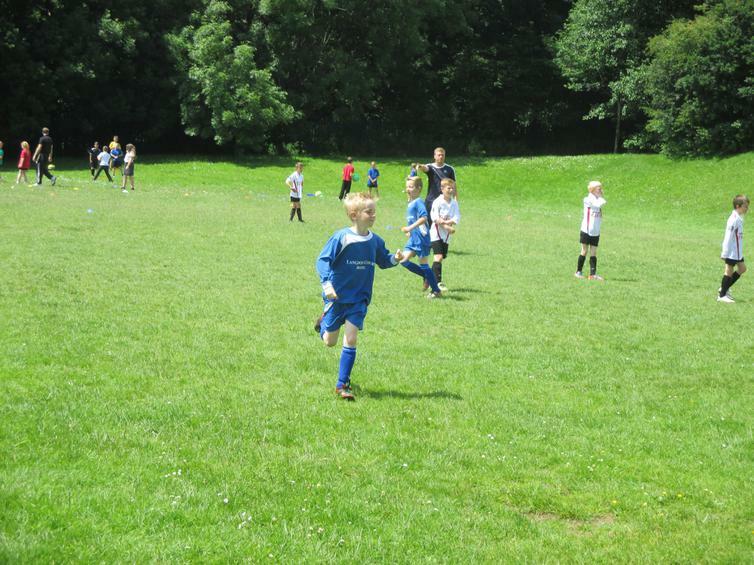 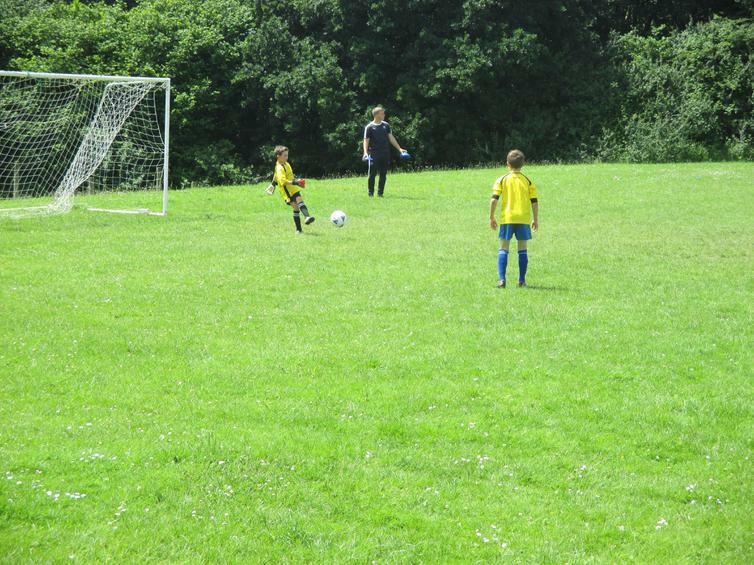 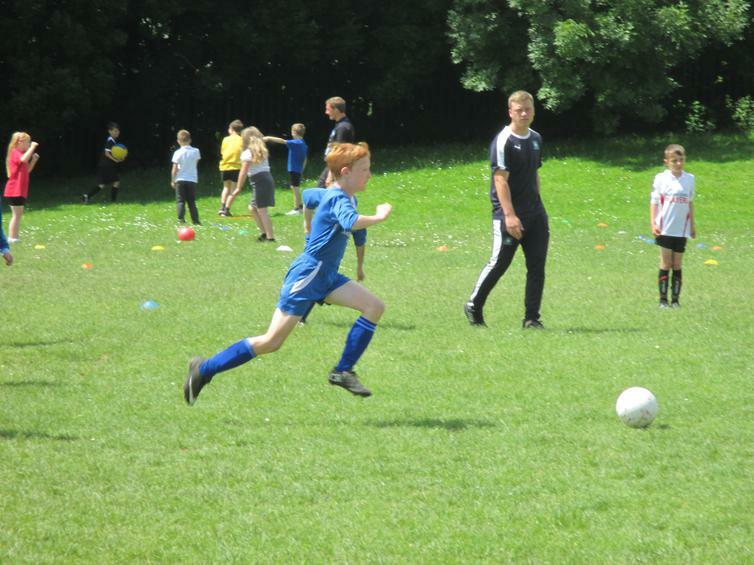 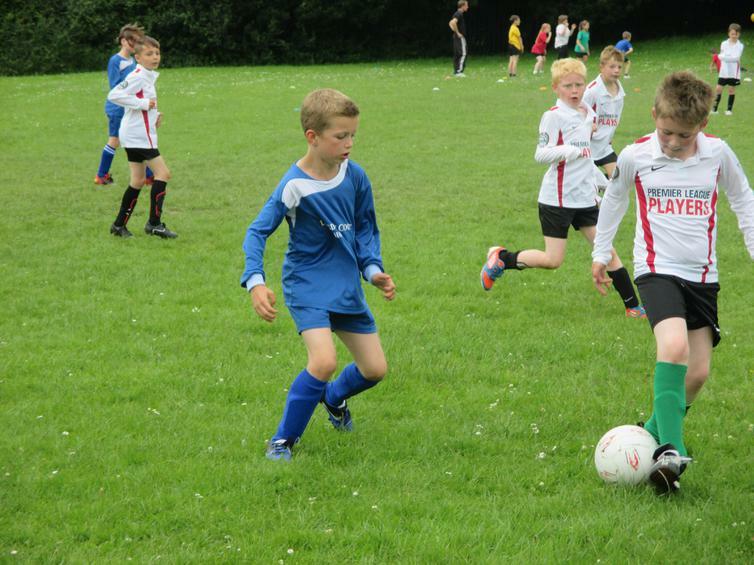 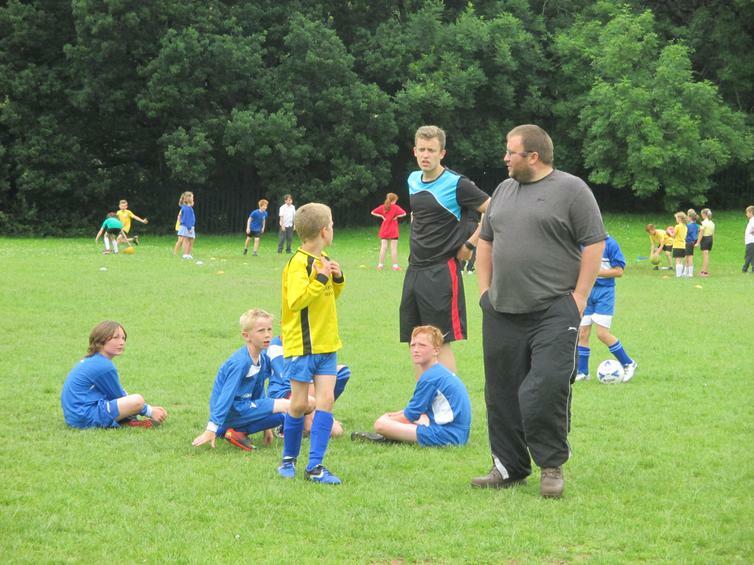 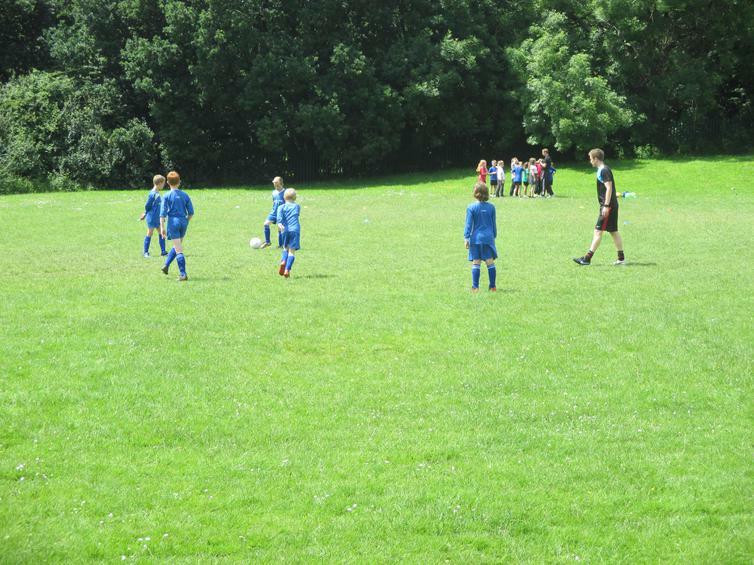 The year 4 team started very confidently and the goals soon started flying in. 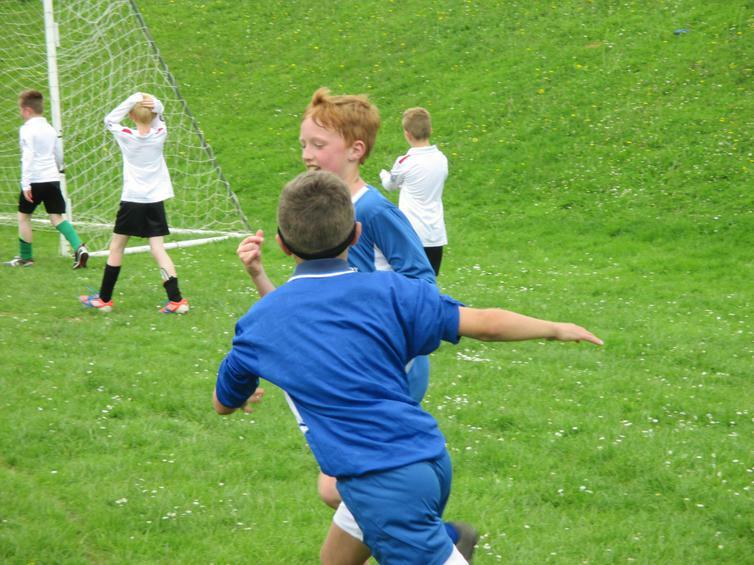 The boys were very good at putting pressure on the opposition players, making lots of interceptions and tackles, which lead to chances. 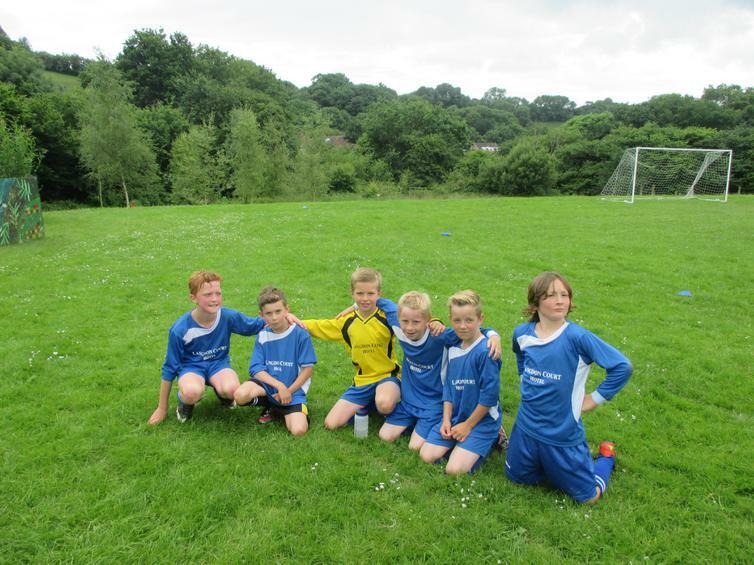 They played very well as a team, encouraging each other and communicating well throughout the match. 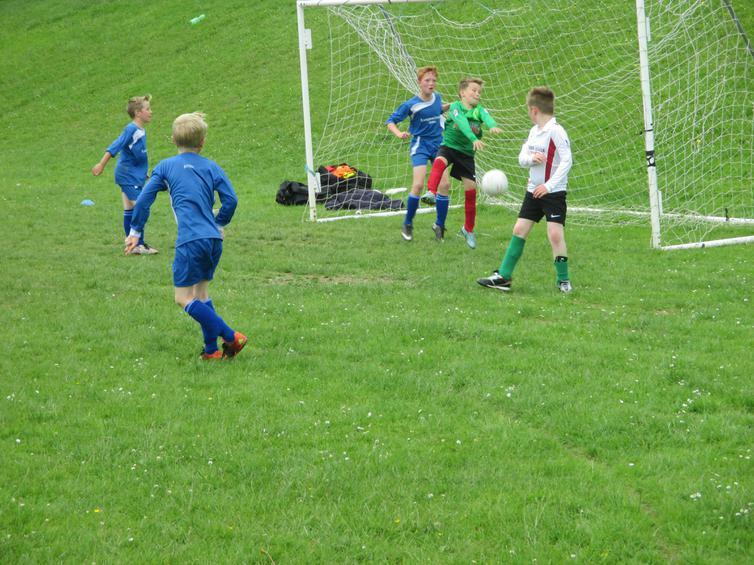 Despite scoring a lot of goals, there was also some brilliant defending, with a few good saves and lots of important blocks. 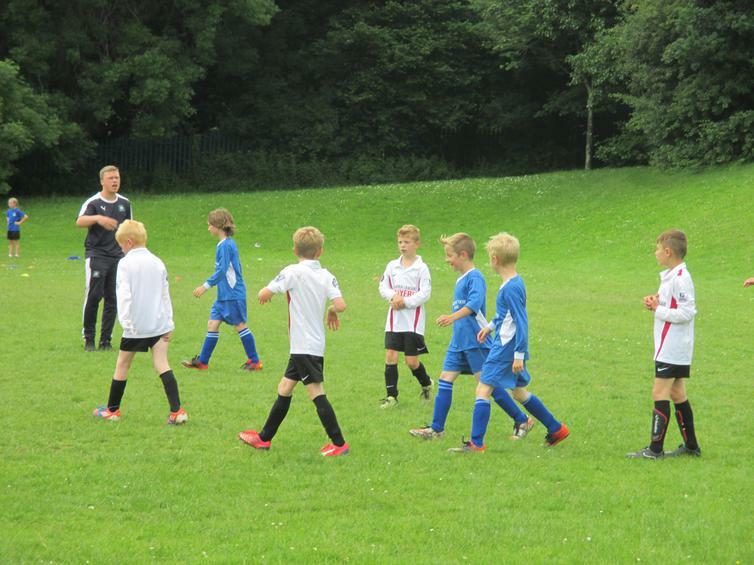 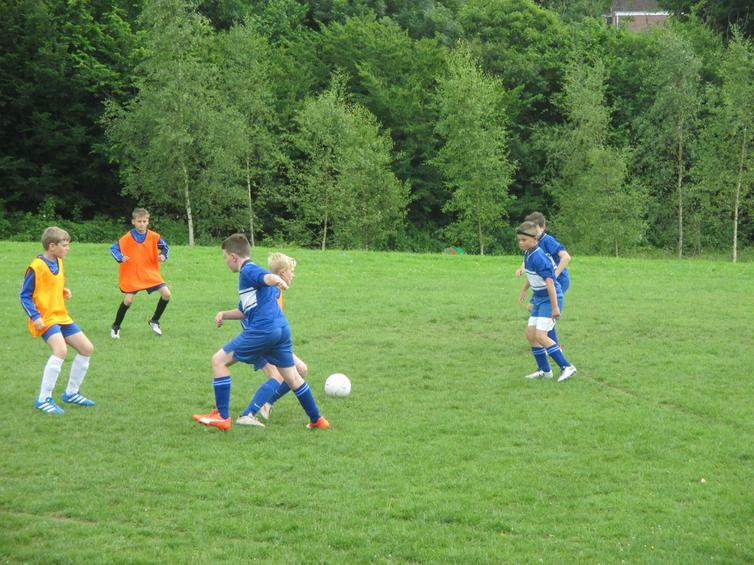 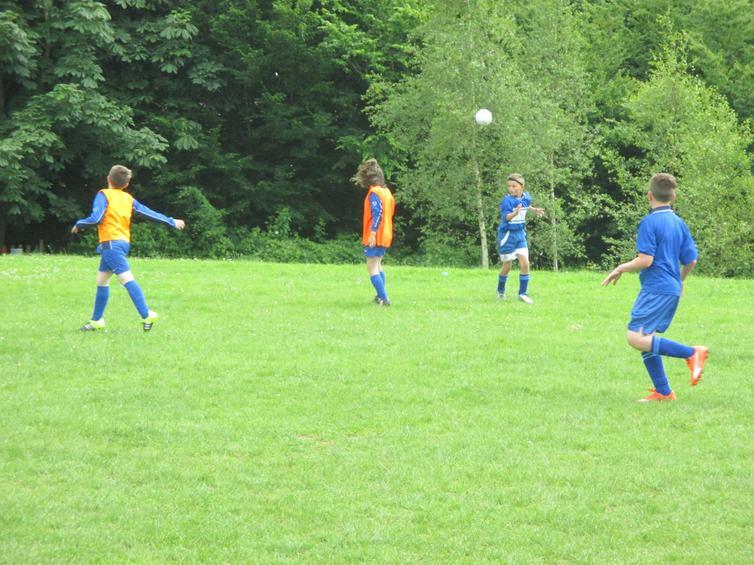 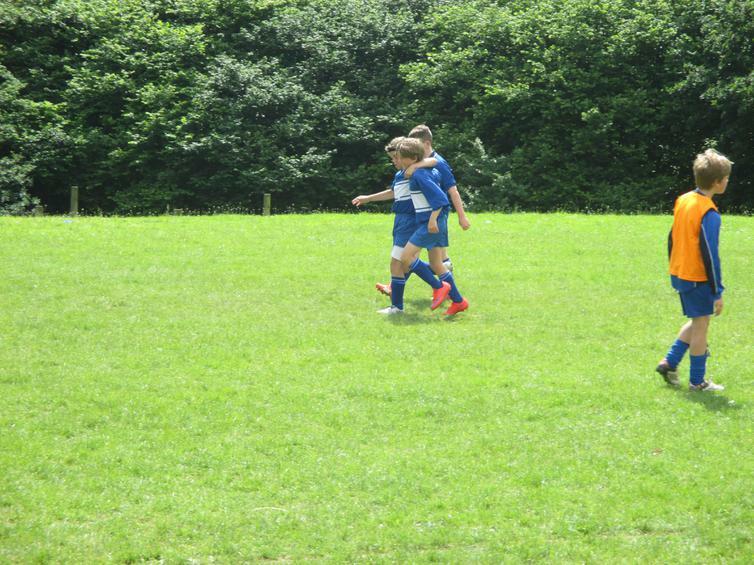 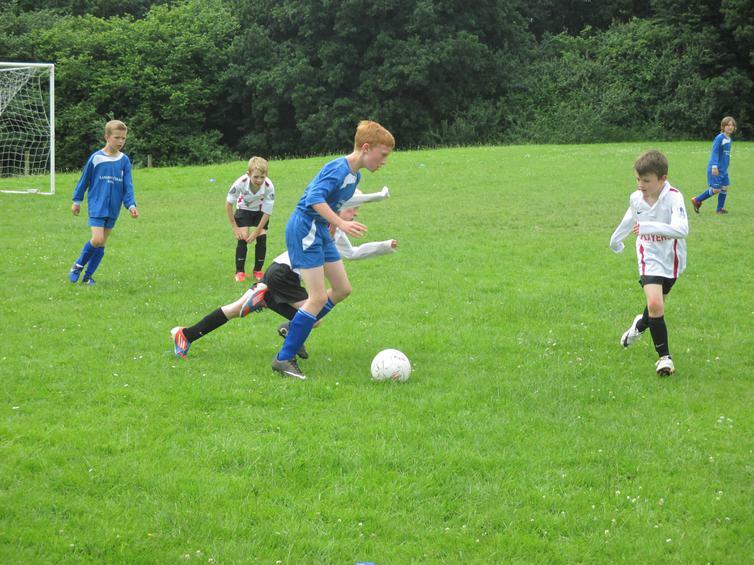 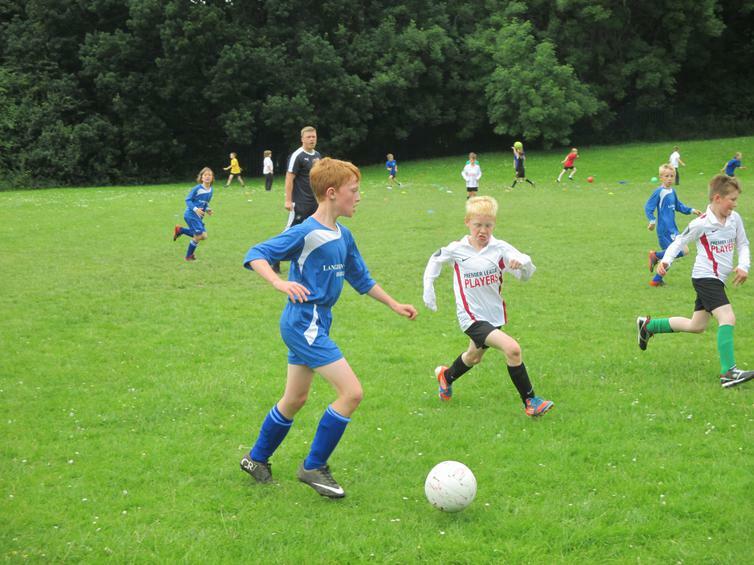 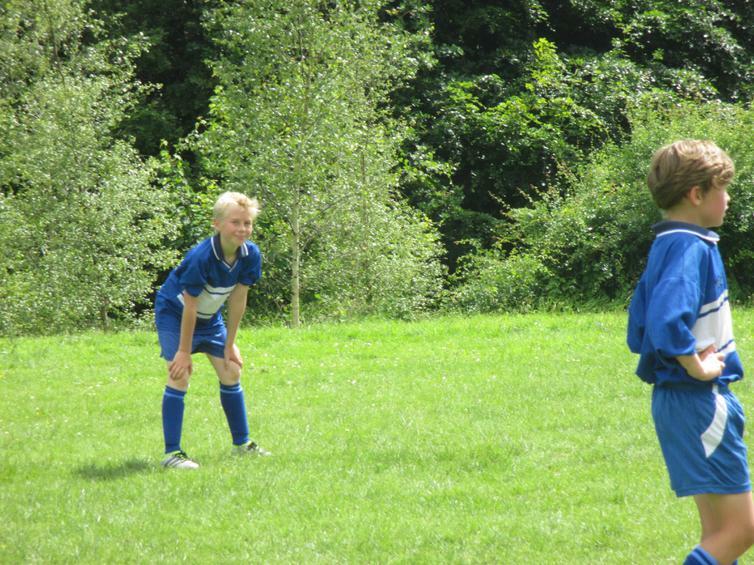 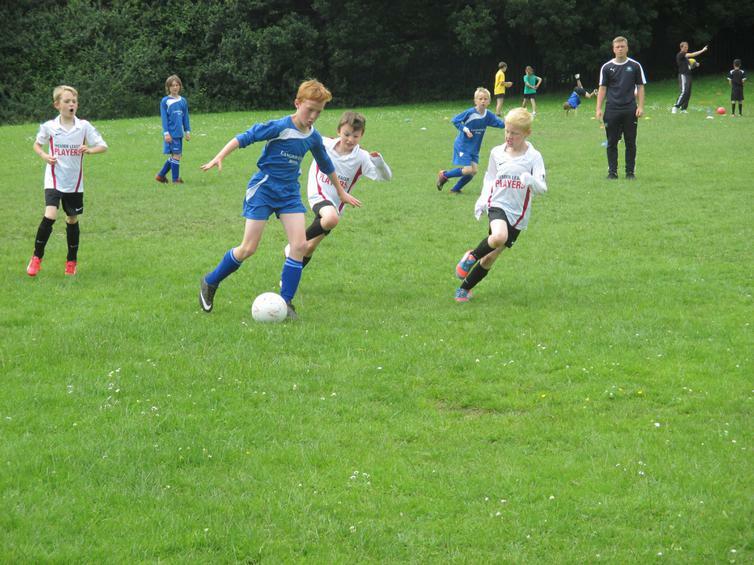 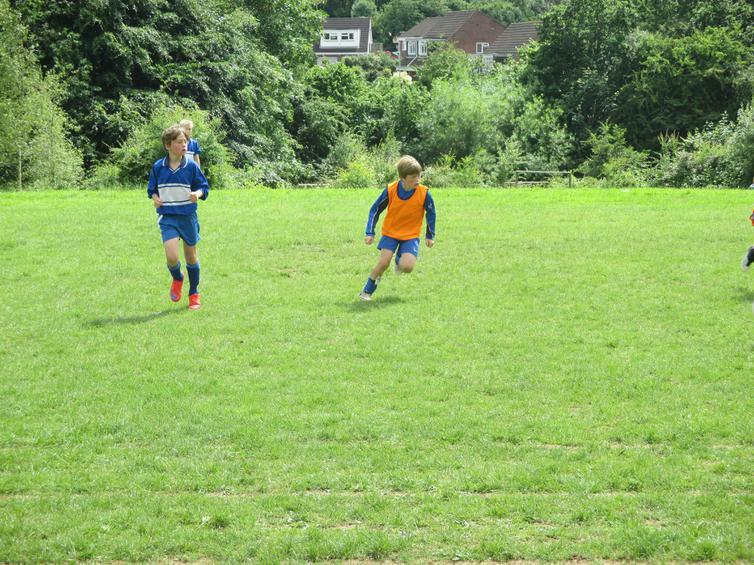 The year 5/6 team started fairly slowly but sprung in to life in the second half. 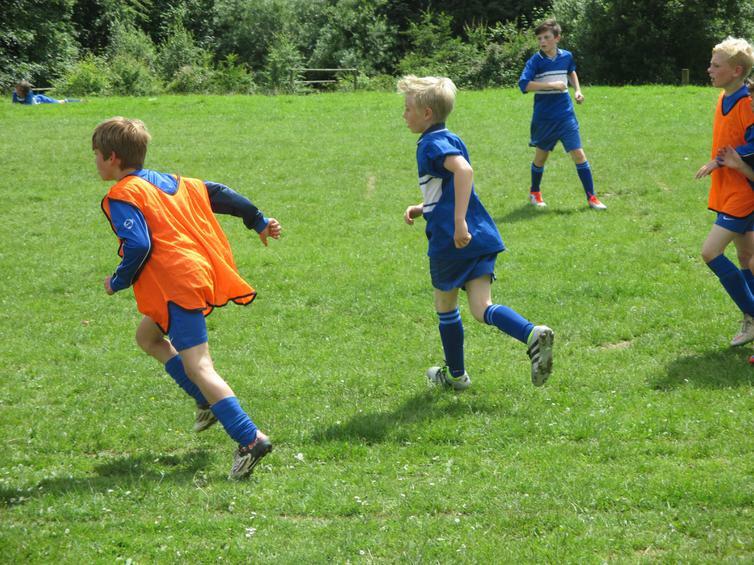 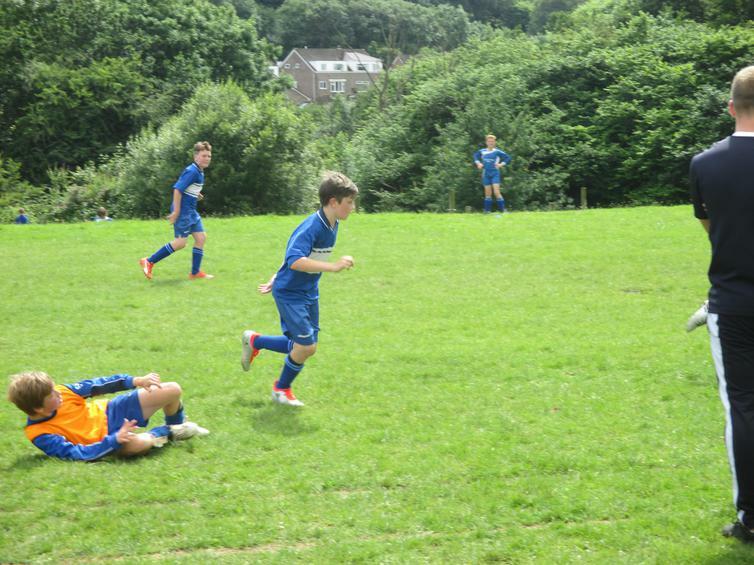 Despite being 4-3 down at half time, the boys showed great determination to score 5 goals in the second half, taking the game away from Yealmpstone Farm. 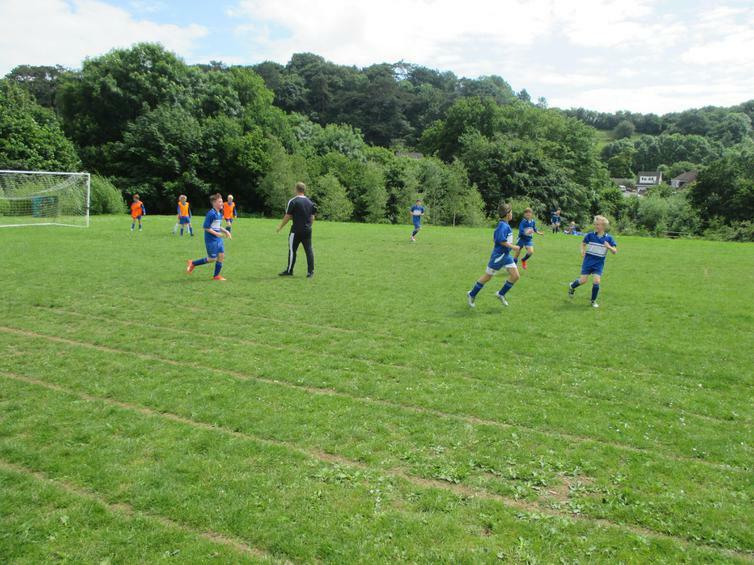 Similar to the year 4 team, lots of pressing and pressure - when we didn't have the ball - meant chances were created and goals were scored. 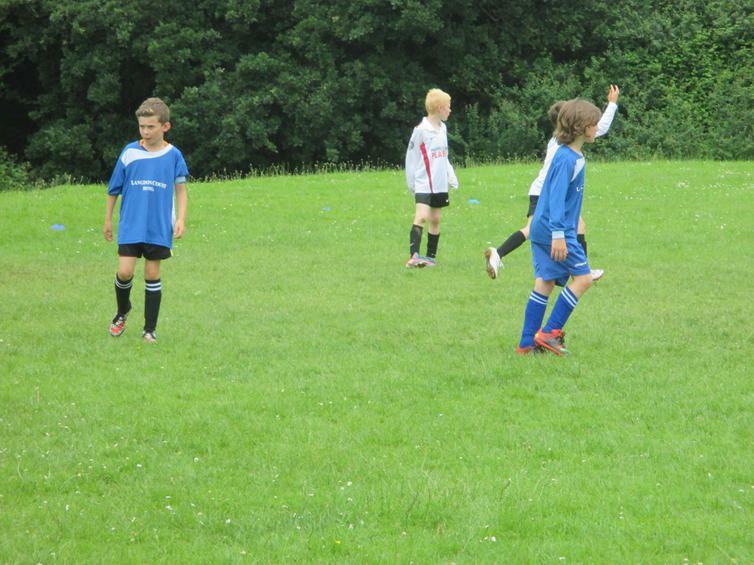 Well done to both teams for two brilliant matches, played with good sportsmanship. 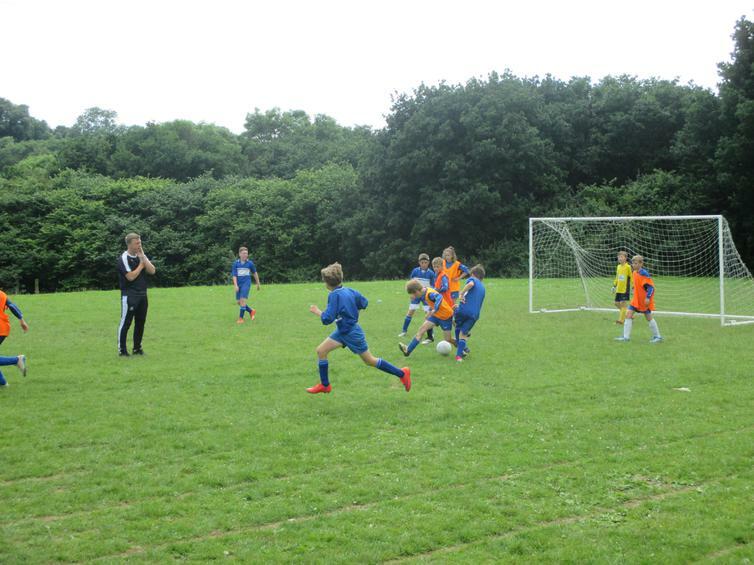 Next up it's the tournament at Wembury on Wednesday. 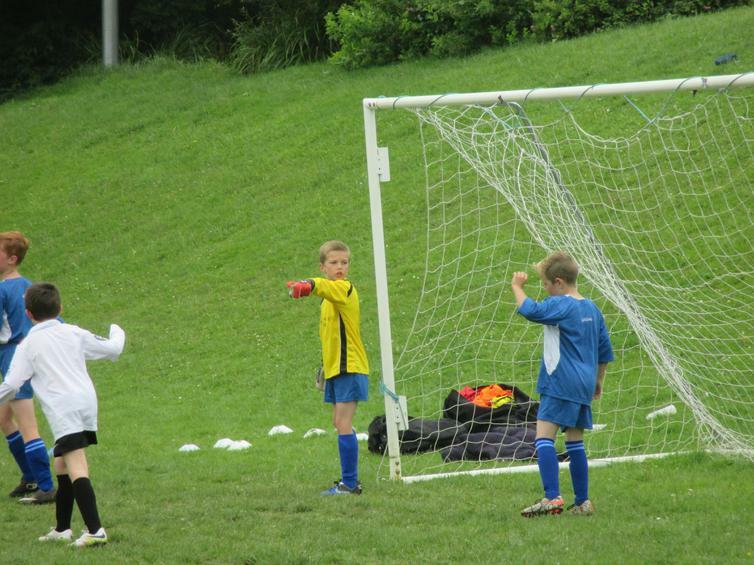 Let's keep up our winning streak!